Quality construction begins with a strong foundation. Soil conditions, proper foundation layout and design, along with high performance concrete and concrete reinforcement will have a large effect on the productivity and profitability of a project. Architects working with any type of soil and foundation conditions must have a strong understanding of various types of soil and their load bearing capacity. 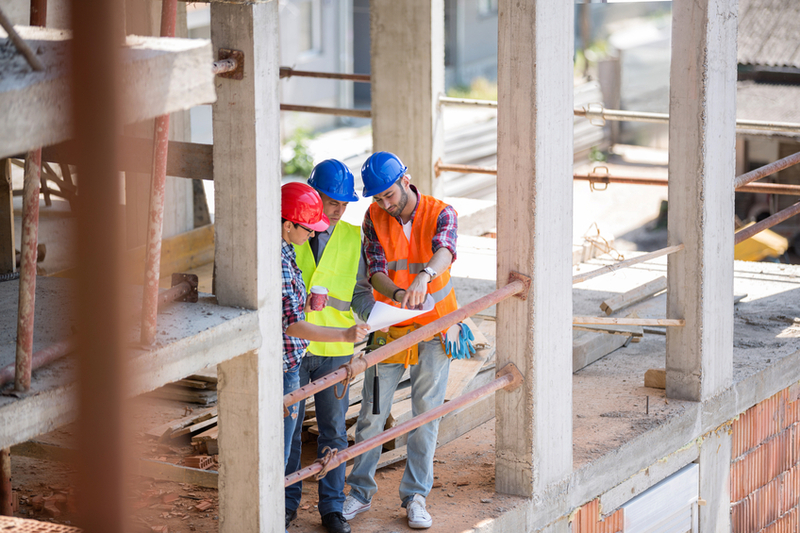 Architects Training Institute has created a 3-hour course useful for anyone involved in foundation design and construction decisions, including contractors, architects, and engineers. The steps involved in foundation preparation and design are outlined through text, integrated videos, diagrams and slides. Soil Testing: This section will describe the methods by which soil and rock deposits are classified and analyzed. Help Architects to identify and conduct basic soil compaction and density tests. As well as determine load bearing capacity of a foundation based on soil classification. Footings and Foundations: This section will explain ways to identify and understand the components and methods to footing and foundation construction. It will also cover the importance of protecting foundation walls from water infiltration.